Next, we visited Kuala Lumpur’s two most famous architectural landmarks: the spire of the KL Tower and the sparkling Twin Petronas Towers. We’d heard that the view of the city from the KL Tower was unparalleled, and decided to ride up to the top to get a bird’s-eye view of the city we’d been roaming around. We were hustled into an elevator, which began to shoot skyward and whose LCD didn’t give us our height in floors, but in 50 meter increments which whizzed past at an alarming rate. 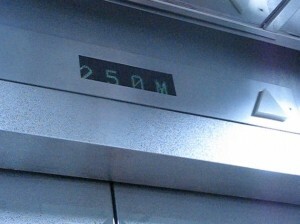 Getting off at the observation deck, we were afforded a fantastic panoramic view of KL city from 276 meters up. We spotted plenty of buildings we’d driven and walked past, but whose impressive design we could now see much more clearly. 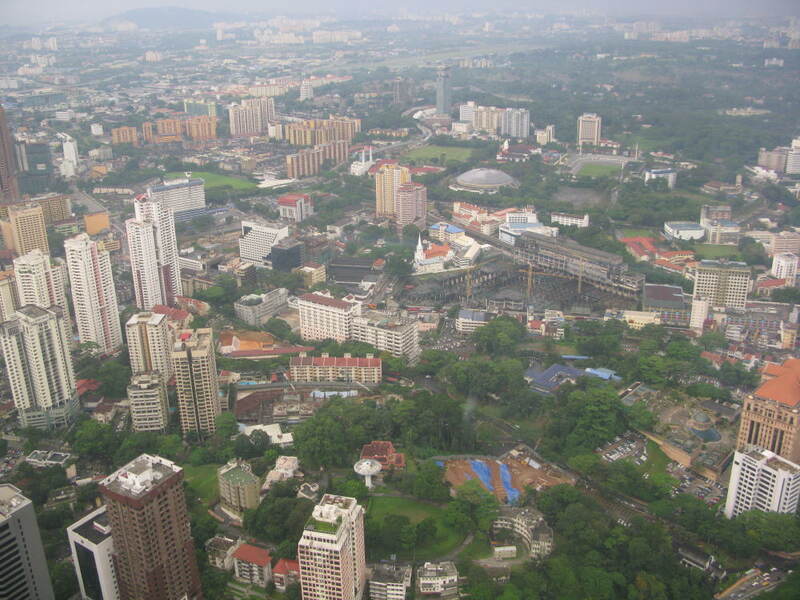 A birds-eye view of KL. Throughout the KL Tower I kept noticing posters for a race or marathon of some sort which was named after the tower. Initially I assumed it was just a course through the city that started or ended at the tower, but then I realised the race wasn’t to the tower, but up it. Craziness. I suggested to Ian that he register for the next race up all 335 meters of stairs given his masterful summit of the Batu Caves steps. He did not take kindly to said idea. The famous Petronas Twin Towers. Back on terra firma, we walked to the Petronas Twin Towers, which held the record for tallest buildings in the world between 1998 and 2004. The steel and glass of the towers’ facade seemed to pulse with energy and activity, and made for a powerful contrast with the Batu Caves which we’d just visited: the latter a symbol of the ancient religious traditions still maintained in the country, the former the face of Malaysia’s recent ascendancy in the global business world. Unfortunately public access to the Petronas Towers themselves was very exclusive – you had to line up as early as 6:30am to acquire tickets to the Skybridge – which were still limited to only 30 tickets a day! 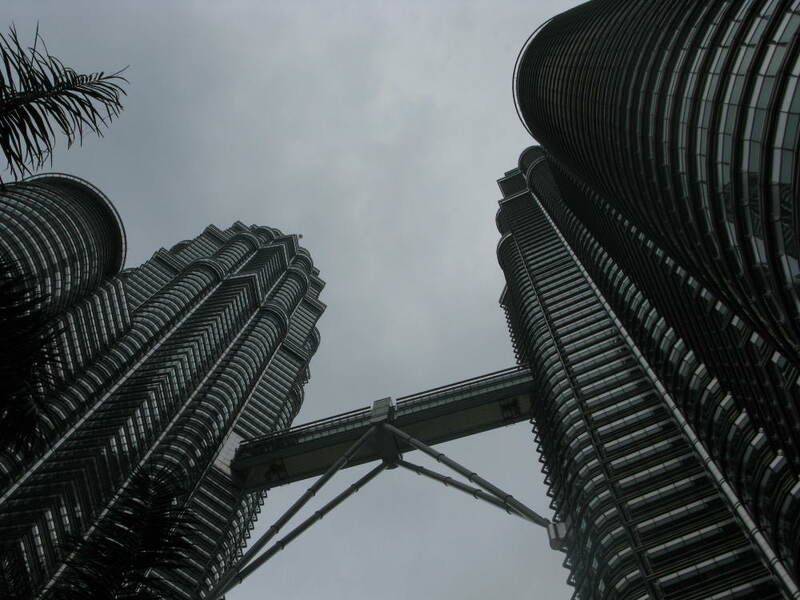 Fair warning if you’re planning on hitting up the Petronas Towers on your own trip to Malaysia. We didn’t let that keep us from exploring urban KL, and instead we made do with wandering through Suria KLCC, the massive, six-storey shopping mall housed in the base of the towers. We checked out camera gear and passed by KLCC’s Louis Vuitton outlet…where we noticed a significant markup in price from the fabulous deals on the same LV merchandise we saw at Jalan Petaling. Go figure. We had an early flight to catch the next morning, so we bid adieu to KL for the time being and started preparing for our next Malaysian adventure on the sandy beaches of Langkawi. Love being Malaysian, we are so blessed here! I like and love malaysia. I want to go to malaysia.but never go to malaysia. 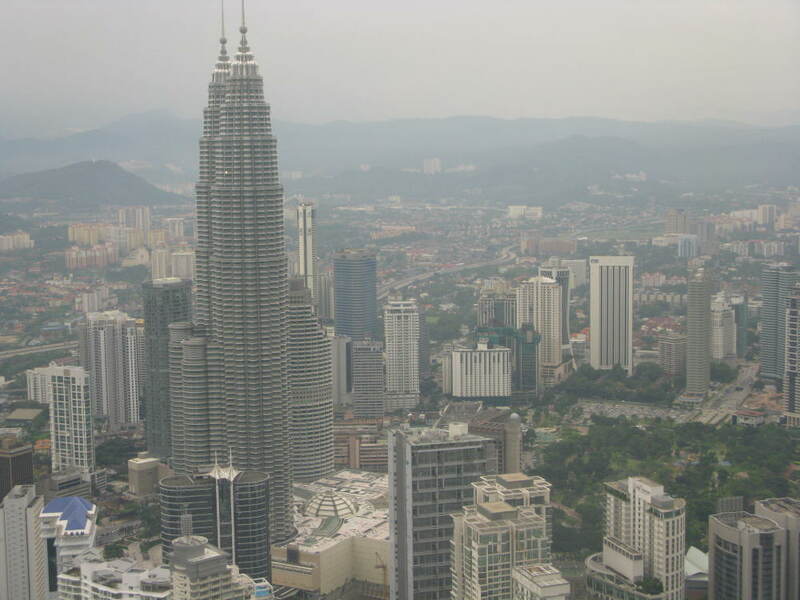 I love Malaysia because of their hospitality and freedom of religion,above all about the twins towers.I love to visit this country to look at this tower physically.I have been praying to God about it and God grants my request. I’m proud to be malaysian. malaysia is the best country in the world!!!!!!!!!!!!!!!!!! 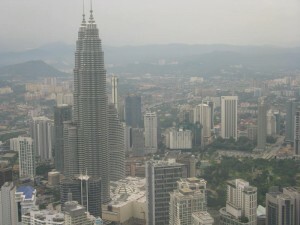 i want to go to malaysia again!! )) love malaysia! 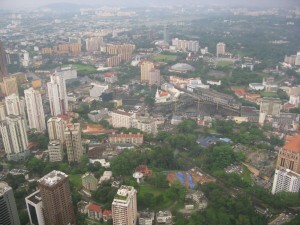 I went to malaysia in july 10. It is the most beautiful place I ever seen. i wish too leave and worlk in malaysia somebody please help me. i also can play football please help me. Hi to every body. I love Malaysia too. it is my & my husband,s dream. we wish to visit this paradise.